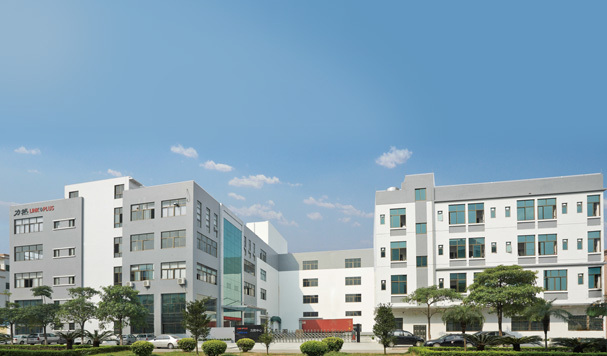 Link-Plus is specialize in Manufacturing Meat Grinder in China since the year of 2005. With an annual turnover of RMB80 million, the factory employs 300 people, privated own injection workshop and Aluminum die-cast workshop. We became the biggest exporter of Meat Grinder in 2010. Link-Plus remains privately owned and finances its ongoing expansion from its own manufacturing. Fundamental to its success, is a policy of continuous investment in building brands, constant product innovation and providing its customers with the products which they aspire to. 2018 © Long-Plus Electric Appliances Co., Ltd.